The greatest storytellers and dreamers have always held out hope for tomorrow and happily ever after endings that tell of that hope. 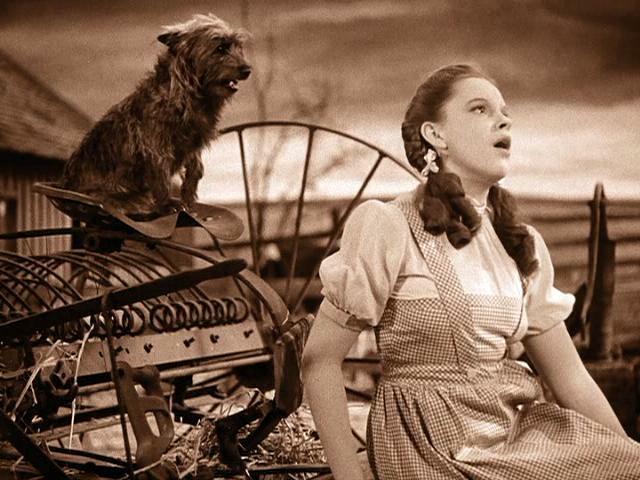 For example this famous quote: “There’s No Place Like Home” from the Wizard of Oz. What follows is an inspiring collection of four classic novels that are known for their happily ever endings that leave us feeling happy and hopeful. When we read happily ever after stories we can’t help but read them with a smile. My mother use to read happily ever after stories to me with optimistic endings. It doesn’t matter how old I get when I reread these stories for a few hours I’m a young girl again and the smile returns as I think about Dorothy, Aunt Em and my mother whose name was Dorothy and I agree there’s no place like home. Whose heart wasn’t touched by when they first watched Dorothy and all her friends as they walked down the yellow brick road in the movie “The Wizard of Oz”? Maybe like me you had an Aunt that reminds you of Aunt Em because she use to hold you in her arms and cover your face with kisses like Dorothy’s Aunt Em did in “The Wonderful Wizard of Oz.” Don’t you just love the Aunt Em’s of the world? There’s nothing as comforting and satisfying as a happily ever ending. And if you are a book lover you enjoy curling up in a comfy chair with a heartwarming story where the last pages leave you feeling happy and hopeful. As you open the pages from your best-loved authors once again you are reminded if only in life everything could work out to have a happy ending as it does in literature like in the novel ” The Wonderful World of Oz ” were the last words are; I’m so glad to be at home again! What about the novel ” A Christmas Carol” it ends with Tiny Tim saying; God bless Us, Everyone! That’s a happy ending that leaves us feeling hopeful. And so, as Tiny Tim observed, God bless Us, Every One! ~ Charles Dickens, “A Christmas Carol.” Remember when Ebenezer Scrooge has his change of heart, renouncing his miserly ways and vowing to live a life of charity and compassion? He became a good friend, as good a master, and as good a man, as the old city knew, or any other good old city, town or borough, in the good old world. Some people laughed to see the alteration in him, but he let them laugh, and little heeded them; for he was wise enough to know that nothing ever happened on this globe, for good, at which knowing some people did not have their fill of laughter in the outset; and knowing that such as these would be blind anyway, he thought it was as well that they should wrinkle up their eyes in grins, as have the malady in less attractive forms. His own heart laughed; and that wa quite enough for him. 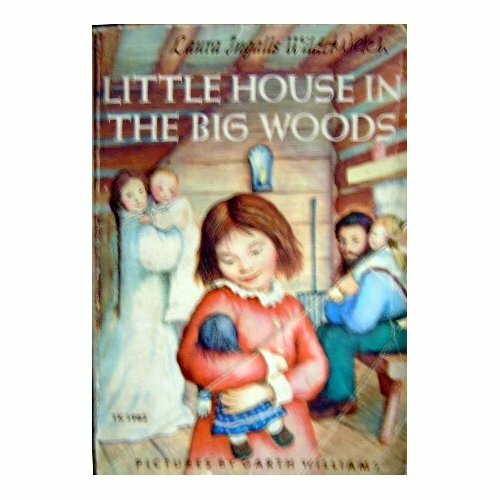 The novel “Little House in The Big Woods” written by Laura Ingalls Wilder. She is also the author of “The Little House On The Perrier” series. Little House in The Big Woods is a happily ever after book and the ending words are; It can never be a long time ago! Laura lay awake a little while, listening to Pa’s fiddle softly playing and to the lonely sound of the wind in the big woods, She looked at Pa sitting on the bench hearth, the fire-light gleaming on his brown hair and beard and glistening on the honey-brown fiddle. She was glad that the cosy house, and Pa and Ma and the fire-light and the music, were now. They could not be forgotten, she thought, because now is now. It can never be a long time ago. ~ Laura Ingalls Wilder. When Mrs. Medlock looked she threw up her hands and gave a little shriek and every man and woman-servant within hearing bolted across the servants’ hall and stood looking through the window with their eyes almost starting out of their heads. Across the lawn came the Master of Misselthwaite and he looked as many of them had never seen him. and by his side with his head up in the air and his eyes full of laughter walked as strongly and steadily as any boy in Yorkshire… Master Colin! 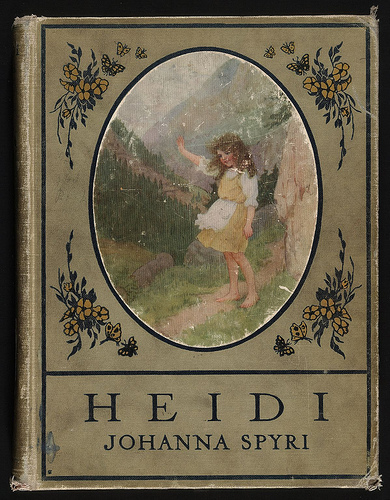 Remember the novel “Heidi” by Johanna Spyri? And how much there was to tell of all the events that had taken place that last summer, for they had not had many opportunities of meeting since then. And it was difficult to say which of the three looked the happiest at being together again, and at the recollection of all the wonderful things that had happened. Mother Brigitta’s face was perhaps the happiest of all, as now, with the help of “Heidi’s” explanation, she was able to understand for the first time the history of Peter’s weekly penny for life. The Wizard of Oz, A Christmas Carol, Little House in The Big Woods, and Heidi and many other special books fill us with a warm glow every time we read them. In the pages of Happy Ever After Stories book lovers will relive the pleasures of their favorite literary moments, and maybe even discover a few new favorites. The Authors we love tell very different stories in very different times and offer something for everyone. They manage to offer hope and inspiration to their readers with their accomplished words and evocative illustrations that make us once again believe and treasure happy endings and leave us feeling hopeful. The novel ” The Wonderful World of Oz” was first published in 1902. 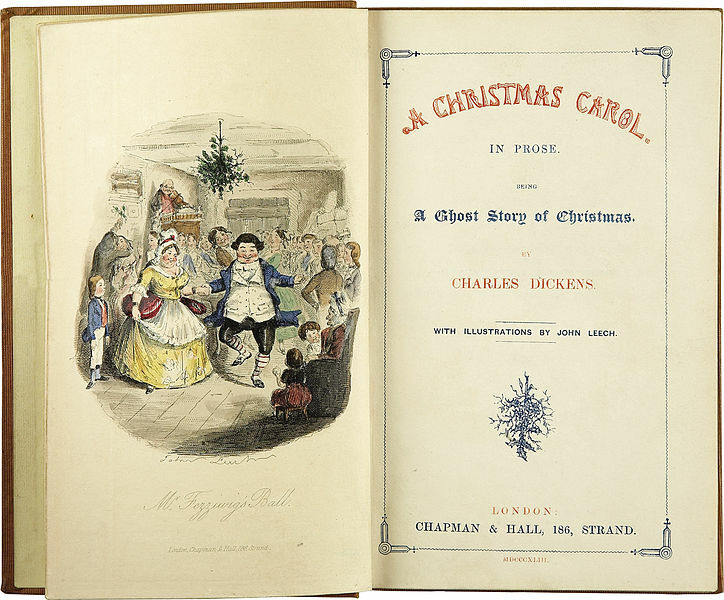 “A Christmas Story” was first published on December 19 in 1843. “Little House in The Big Woods” was first published in 1932. 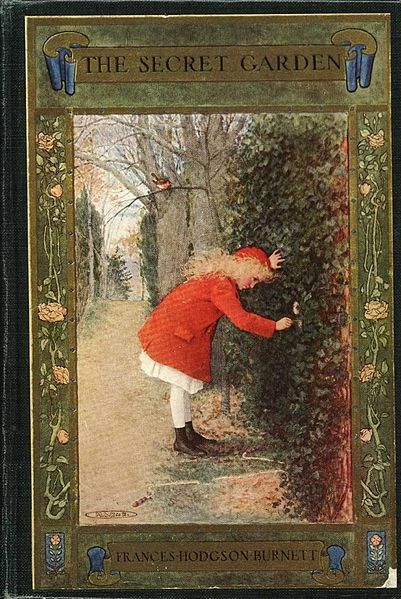 “The Secret Garden” was first published in 1911 and The novel “Heidi” was first published in 1901.